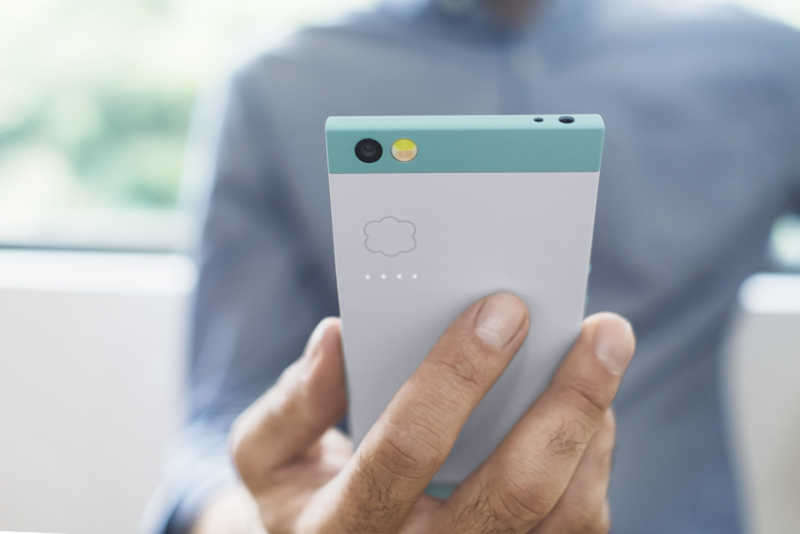 The Robin offers 100GB of cloud storage space with 32GB of onboard storage, which is certainly the main highlight of the phone. The cloud functionality is integrated right into the OS for backing up your data such as apps, photos and it archives apps & data least used by the user which can be easily restored whenever required. The Robin sports a pair of rounded front-facing stereo speakers with controls for volume on the left side. The fingerprint sensor is smartly placed as its integrated with the power button making it real convenient and fast to unlock the phone. Interested users can go beyond and customize the device as the company allows unlocking of bootloader to install CyanogenMod or any other custom ROM without worrying as the device will still remain under warranty. On the back, Robin packs four LED lights that notifies you while it’s busy syncing your data to cloud. By default, it syncs whenever the phone is plugged in and connected over Wi-Fi. The cloud data and even the archived apps are restored in a click with all the user data intact provided you’re connected to the Internet. Coming over to the technical specifications, the Robin packs a 5.2-inch IPS Full HD display with Gorilla Glass 4 protection. Under the hood, it has a Snapdragon 808 processor, 3GB RAM and 32GB internal storage with 100GB of online storage. It comes with a 13MP rear camera with phase detection autofocus, dual-tone flash and there is a 5MP camera on the front. Robin also features a Fingerprint sensor, Dual front-facing speakers with dual amplifiers and USB Type-C charging port. In terms of connectivity, it has 3G, 4G LTE, Wi-Fi 802.11a/b/g/n/ac, Bluetooth 4.0 LE, and NFC. The phone packs a 2680mAh battery and supports Qualcomm Quick Charge 2.0 but there seems no power adaptor bundled with it. Comes in 2 gorgeous colors – Mint and Midnight. 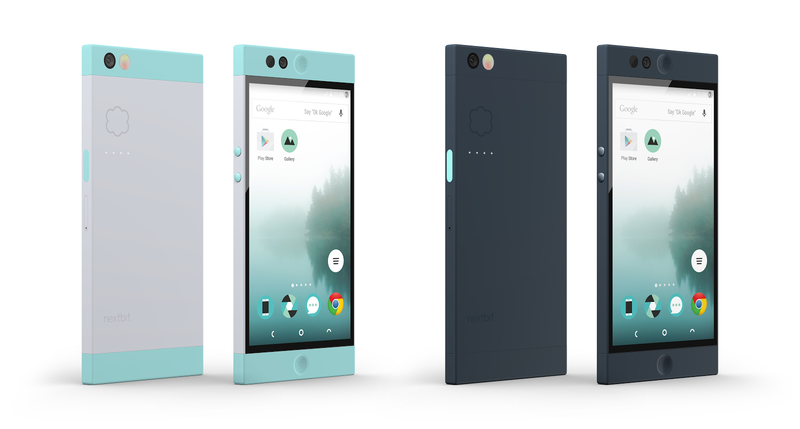 The Nextbit Robin comes to India at a price of Rs. 19,999. The device will be available on Flipkart from 30th May.